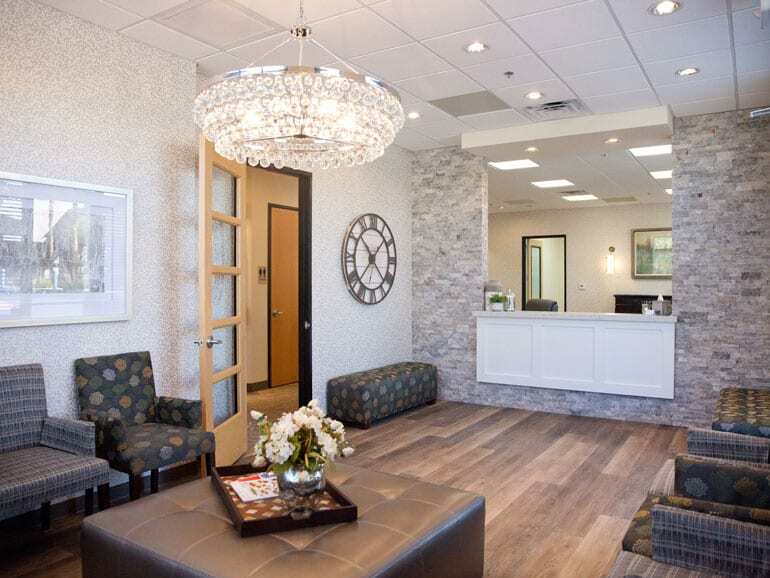 Our office is conveniently located in the Hills Center Business Park. 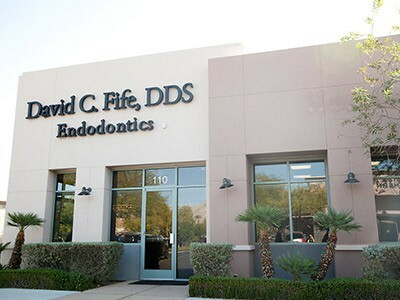 Our address is 1975 Village Center Circle, Suite 110 in Summerlin. 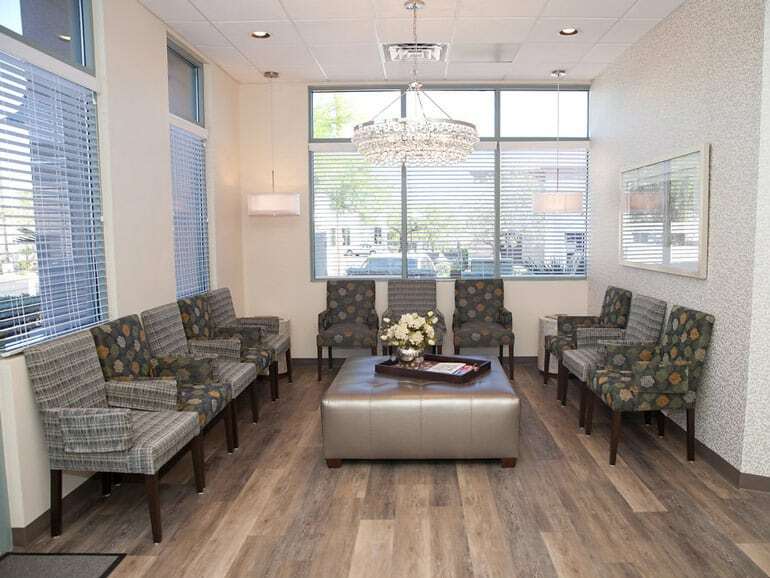 We are just north of the Summerlin Parkway on Town Center Dr.
We are proud of our office, which utilizes state of the art equipment and advanced sterilization systems. 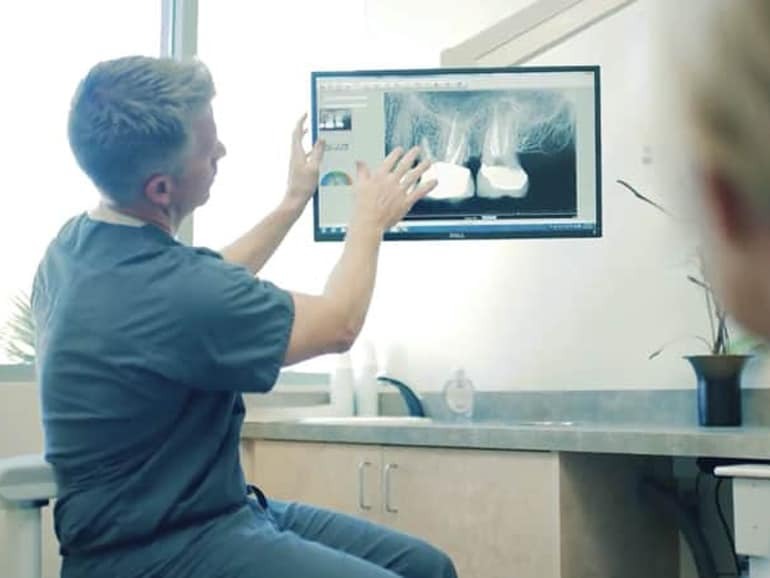 Our caring staff, excellent doctor, and soothing atmosphere give our patients a stress-free, relaxing experience. 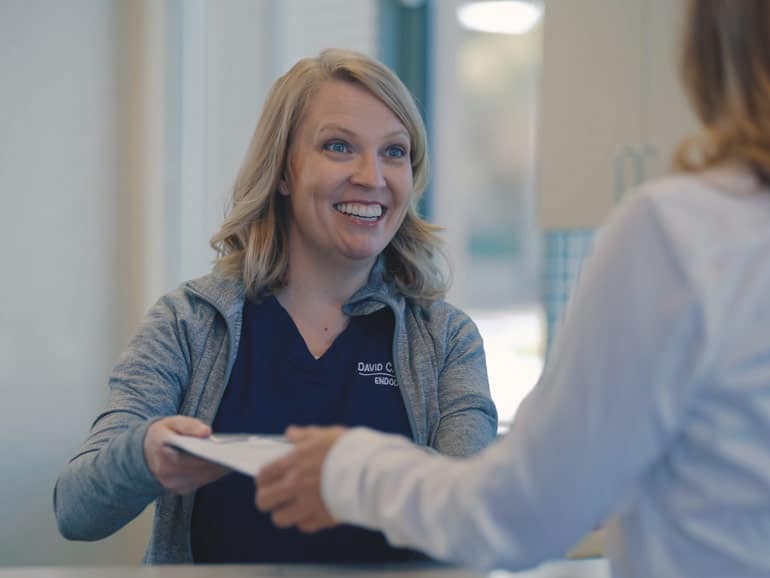 We have worked together for many years and are dedicated to patient comfort and quality of care.